Join us every Wednesday at the Adela Shaw Site in Kirkbymoorside (Moorside Bar & Club, Shaw Drive, Kirkbymoorside, York, YO62 6JE), from 9:00am til 12:00pm. 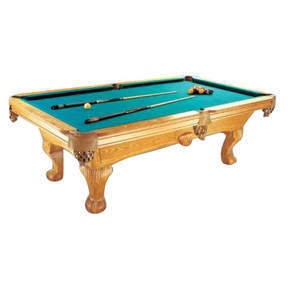 Men in Sheds and also a pool table for the men with crafts and social activities for the ladies. Join us for social activities and coffee and cake. Parking is available. 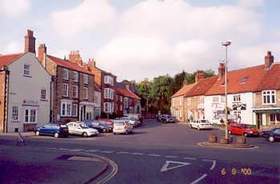 7 Church Street, Norton, Malton. Monday to Friday - 8 am to 3 pm. Saturday - 9.30 am - 3 pm. Out of Hours - Tuesday 4.30 pm - 8.30 pm. Thrifty Thursdays - 3 pm - 8 pm. Moorside Bar & Club, Shaw Drive, Kirkbymoorside, Wednesday 9 am- 12 pm. RVS Hungate, Pickering, Thursdays 9 am - 4 pm. © 2011 Next Steps. All Rights Reserved.